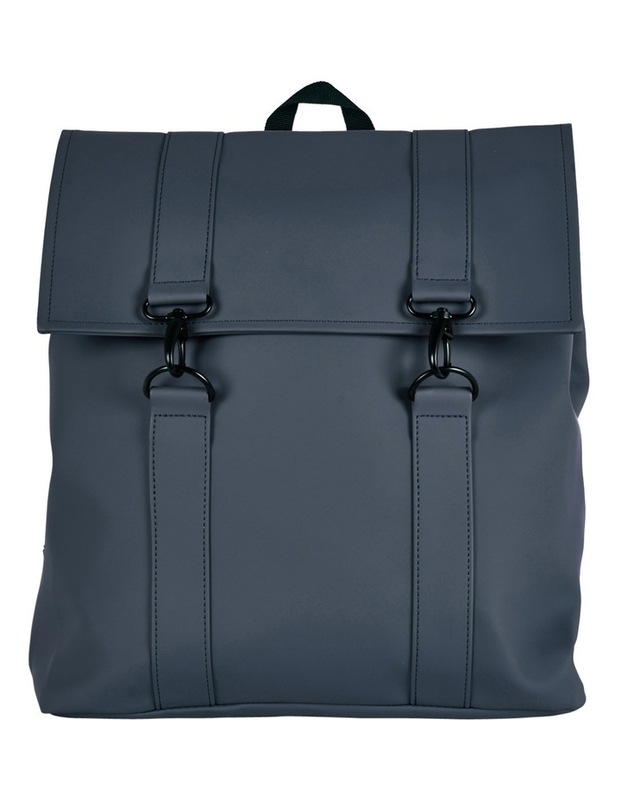 MSN Bag is inspired by the traditional school backpack. 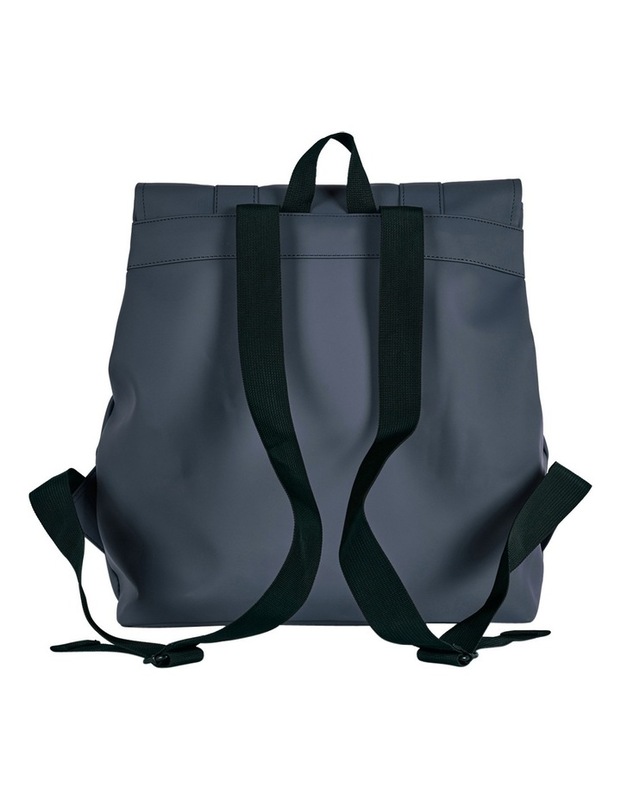 Made in waterproof fabric with carabiner details and adjustable webbing straps, the MSN Bag holds the recognizable RAINS aesthetic. MSN Bag also has an inside laptop pocket. A true RAINS classic.